ECO-WARRIORS are cleaning up a degraded creek in Cairns at the rate of a ute-load each weekend. Andrew Smart and a small group of friends have been chipping away at the huge rubbish problem in Chinaman Creek between Ray Jones Dr and Lyons St, Portsmith. 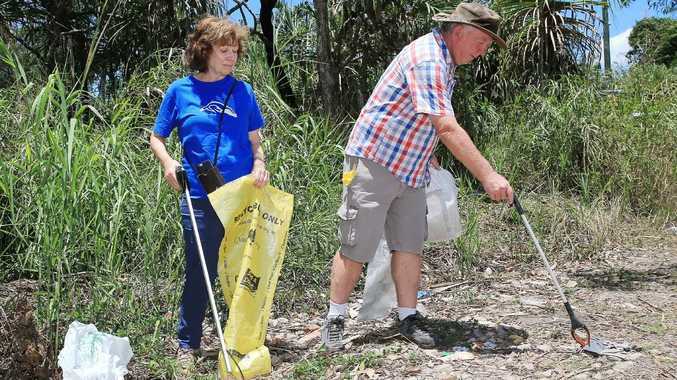 "Here in Cairns there are areas that are really well maintained and pristine but we have discovered other pockets with an enormous amount of garbage," he said. 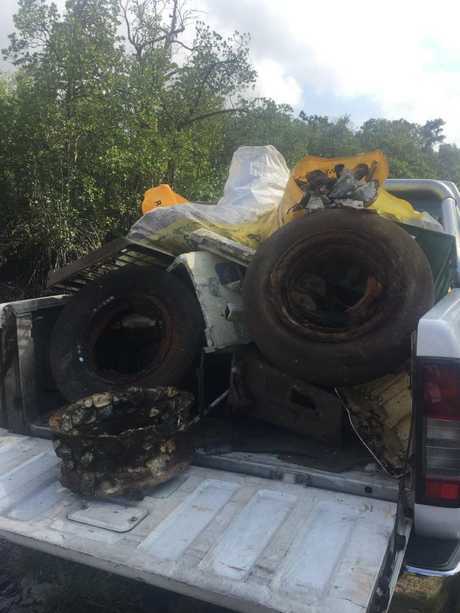 Since October 6, Mr Smart and his team have been removing a ute-load of rubbish every weekend, including white goods, tyres, bikes, vehicles and plastic waste, a dead crocodile stuck in a crab pot and another unidentified dead animal in a bag. The clean up of Chinaman Creek in Portsmith has been ongoing since early October. "It is really satisfying to see what the place looks like with all the rubbish taken out," Mr Smart said. Mr Smart said the area was a beautiful but neglected stretch of mangroves and a haven for birds and wildlife. 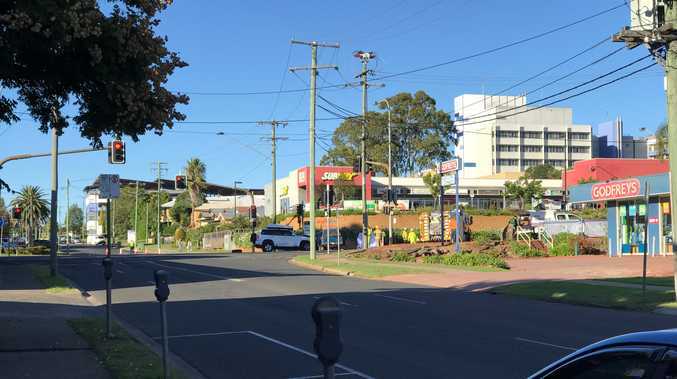 Mr Smart, a health industry professional by day, said the Cairns Regional Council had been supportive of the team's efforts by helping to remove large items and granting a landfill fee waiver. "We get a buzz out of it because we see the place restored to what it should be like," he said. Teams will return to the meeting area on Ray Jones Dr where it crosses Chinaman Cr on November 4 with all clean- up equipment will be provided. The Great Northern Clean Up 2018 finishes at the end of October.